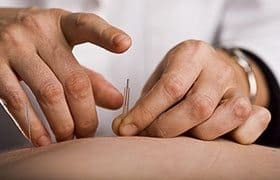 Think Acupuncture is a leading Long Island acupuncture clinic that has successfully helped countless clients improve their overall health and well-being. 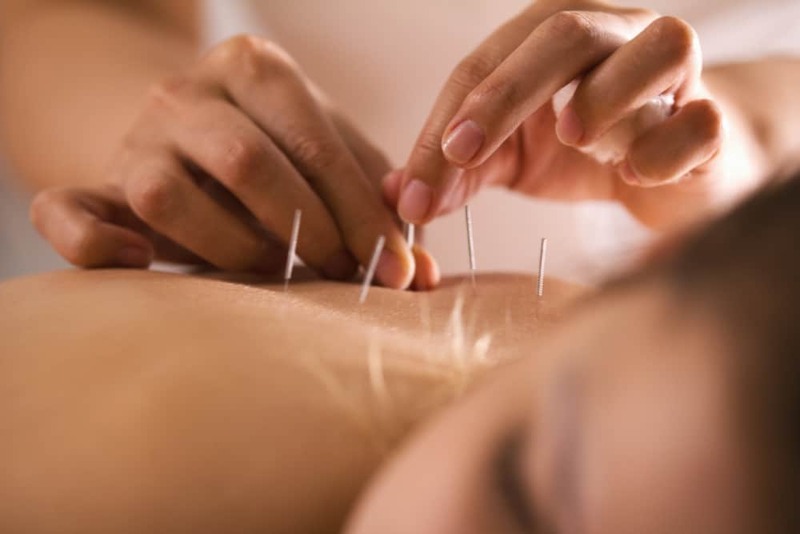 Offering a variety of acupuncture services, including pain relief, stress reduction, and acupuncture for fertility, their acupuncturists are committed to providing a positive experience and effective results for every person that they treat. Chinese acupuncture was developed more than 3,000 years ago. 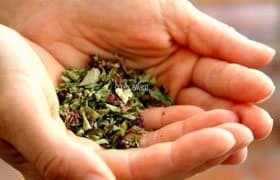 It is founded on the idea that blockages in Qi (pronounced Chi), the energy that flows throughout the body, can have severe effects on physical and mental health. By inserting very thin needles into specific points (referred to as meridians), the flow of Qi can be rebalanced, thereby promoting healing and improving health and well-being. If you are suffering from the above-mentioned, or a variety of other ailments, acupuncture treatment may be able to provide the relief that you are seeking. However, for many, the idea of having needles inserted throughout your body can be a bit nerve-racking. To help ease your worries and make your experience a positive one, here’s a look at what you can expect when you visit an acupuncture clinic. Upon your arrival at an acupuncture clinic, you can expect to have a consultation. During this consultation, an acupuncturist will ask you a number of questions about your health and your lifestyle. You will likely be asked about the symptoms you are experiencing if you have been diagnosed with a specific ailment, and what types of treatments you have attempted before. You may also be asked about your diet, your activity levels, and other questions that are related to your lifestyle. During your consultation, a practitioner may also check your blood pressure and pulse. He or she may palpate different parts of your body in order to determine where to place the acupuncture needles. Your tongue may also be examined. These things might seem strange, especially having your tongue examined, but they provide important information that can help your acupuncturist make an accurate diagnosis and develop an effective treatment plan that is customized for your specific needs. Be open and honest with the answers to the questions you are asked. Doing so will ensure a better outcome. After your consultation, treatment will begin. During your appointment, you will be asked to lie on a table in a private room. Your acupuncturist will need to access the acupuncture points, so make sure that you wear comfortable, loose-fitting clothing. Once the meridian points have been selected, he or she will begin inserting sterile, hair-thin needles into your skin. Don’t worry! These needles will be shallowly inserted and they are so thin that they can barely be felt; in fact, most people who have used acupuncture report that they didn’t even notice the needles. They are so fine and inserted so shallowly, in fact, that absolutely no blood will be drawn. As the needles are inserted, the acupuncturist will assess your reaction. Again, most people do not experience any pain; however, you may feel a slight twinge or even a bit of heat, but these feelings are so minimal and they subside quickly. After they have been placed, the practitioner will make adjustments, as needed, to ensure the best possible results. Once the needles are adjusted and the acupuncturists had determined that you are comfortable, he or she will leave the room. You will spend about 30 minutes in the room by yourself; however, the acupuncturist may return to check on you or to make adjustments from time to time. The point of this part of your appointment is to relax. Close your eyes, breathe deeply, and enjoy the solitude. When your time has expired, the practitioner will return to the room and slowly remove the needles. Again, this will be painless. Once all of the needles have been taken out, you can leave the clinic. The acupuncturist may ask how you are feeling and what you thought of the experience. Upon the completion of the appointment, you can return to your normal routine. No downtime is necessary; however, to enjoy the full benefits, some do recommend having some downtime. Consider taking things slowly the rest of the day, or even taking a nap. The results vary from person to person. Some people experience positive benefits immediately following their first treatment; however, it may take a few sessions to start experiencing the benefits. To realize the full benefits of acupuncture, additional treatments are recommended. Your practitioner will be able to help you develop the most effective timeline for your treatment. Whether you are looking for an acupuncture fertility clinic, a clinic that treats insomnia, pain, or any other malady, contact Think Acupuncture. Their practitioners will ensure a successful and highly enjoyable experience so that you can reap the full benefits of acupuncture.